Dual motors for maximum power, superior maneuverability and quiet operation. 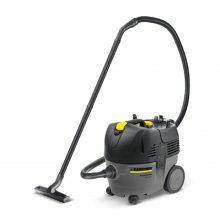 The Karcher CV 300 upright vacuum (Model Number: 1.102-059.0) Dual motors for maximum power, superior maneuverability and quiet operation. 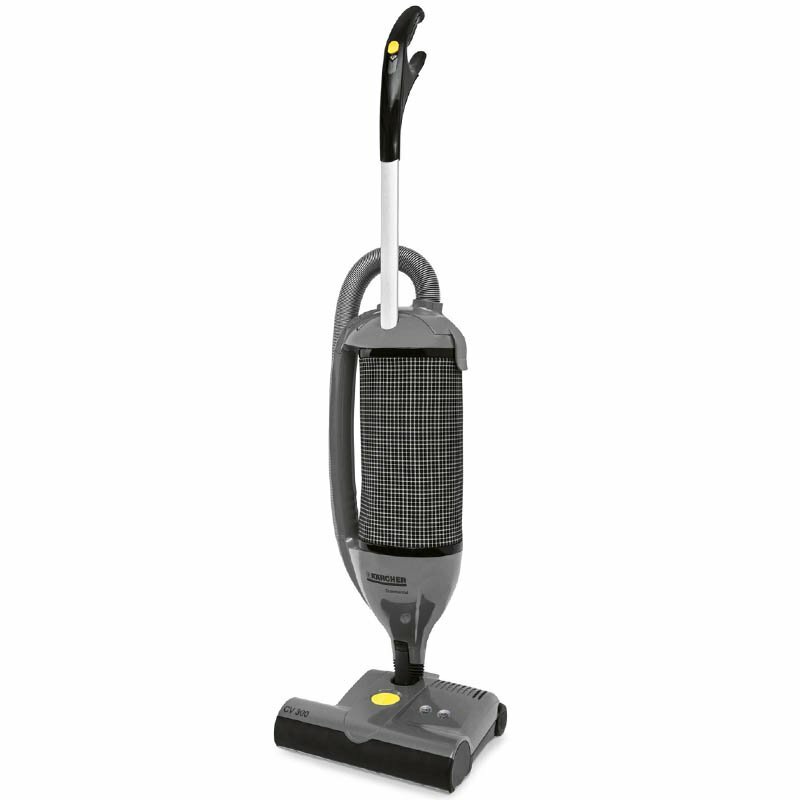 The Karcher CV 300 dual-motor upright vacuum is designed to be simultaneously powerful, lightweight and easy to maneuver. 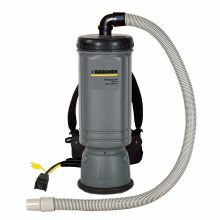 Karcher’s 1,000 watt vacuum motors pick up more dirt in a single pass than their comparable single-motor counterparts while our patented filtration system filters out particulates and allergens down to 0.3 microns. 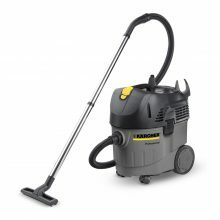 The powerful Karcher NT 35/1 ECO not only picks up coarse dirt, fine dust and liquids, it also features Karchers superior Tact cleaning system for constant high suction power. The Karcher BV 11/1 HEPA is a portable back mounted vacuum great for increasing productivity, efficiency, while saving you money. The NT 25/1 Ap is a mobile, professional Wet/Dry Vacuum cleaner, that represents the entrance into Karchers Ap class. 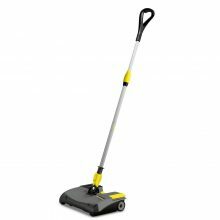 Fast and efficient sweeping from a whisper quiet electric broom.